Any business person can tell you that proper marketing is one of the most essential parts of building a business. This is because the people who you want to do business with need to know where to find you. In order to allow them to, you need to properly market your company. There are a few things to keep in mind when doing this. They are: maintaining a good SEO, and social media presence. Each of these factors are important in their own way. SEO is one of the more important marketing rules, simply because if someone is looking to do business, they check the internet first. SEO, or Search Engine Optimization, makes it easier for people searching the internet to find your company instead of the competition. It is an extremely complicated process, explained in greater detail in a previous post, Why SEO is Important. Unfortunately, SEO isn’t free or easy, so you should set aside a budget that is appropriate for your needs. It’s necessary to do so because all those companies competing for your business are using SEO too. The bottom line is that SEO is important to you and your company because it makes sure that when people are looking, you’re the one they find. Everyone and their dog is using social media these days. Your company should follow suit. Specifically, because everyone is constantly connected to social media, if you’re managing yours right, you’ll constantly be the center of their attention. There are several things to make sure of when you’re building your social media empire. Having a well thought out social media page won’t do you any good if you’re not using it. I maintaining a certain schedule helps when posting to social media. For example, make a plan to set aside five minutes two days of every week to post something to your page. Structure your content around your client profile. What that means is you should make sure the content you’re posting is valuable to your potential customers. Just with not posting at all, marketing can’t help you if it’s reaching the wrong people. For example, if your target audience consists solely of environmentalists, it’s probably not a great idea to talk about how much you hate trees. Recognize that there are many different social media websites, and that they all have different types of people using them. To reach the largest amount of potential customers, you need to maintain accounts on every social media site available. Every day I’m amazed at how many companies I see that don’t have a website. If you don’t, it is imperative that you get one as soon as possible. Not having a website makes it extremely difficult for clients to find you using the internet. When you’re designing a website, you should remember to keep it simple and make all your information clearly visible and easy to find. Make sure you provide links back to your web page on all your social media sites. This way, people looking at them can immediately find more information about you. 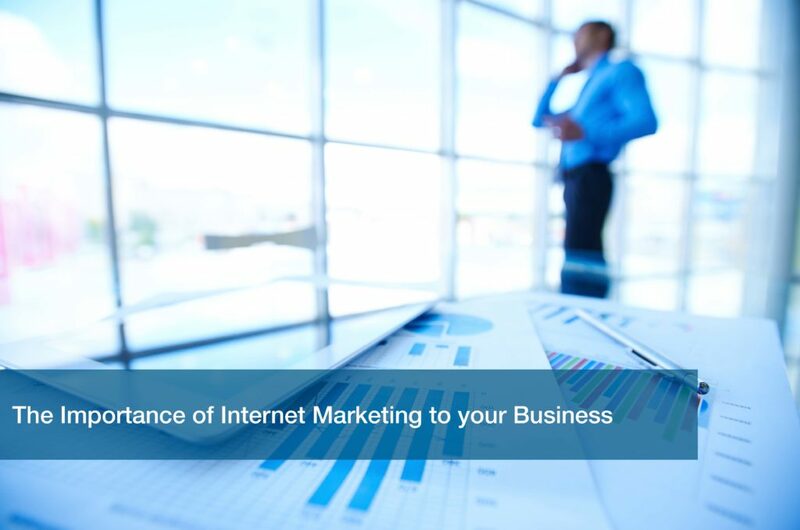 Maintaining a profile on the internet is beneficial to your company. It can help you drum up more business by providing useful information to your potential customers. Call ITC today for more information on SEO and website management. Thanks for reading!